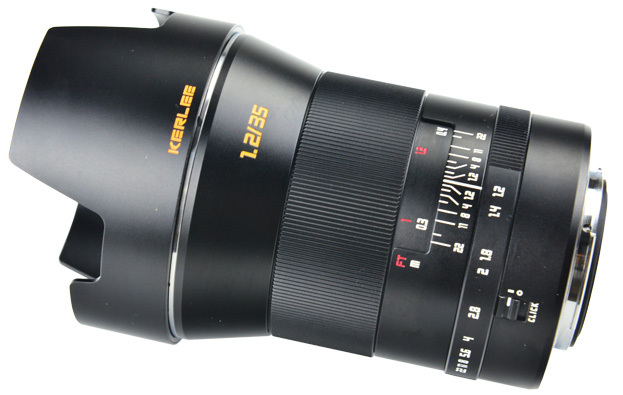 This is not a new lens, but I have somehow forgotten to cover it here on NikonRumors - the Kerlee 35mm f/1.2 manual focus full frame DSLR lens for Nikon F-mount is produced by DZoptics (Shenzhen Dongzheng Optics). The lens can be purchased at B&H and Amazon. Minimum focus distance is up to 0.3. Smooth focusing feel, appropriate damping and superior experiences. ED lens effectively improves image/color differences. 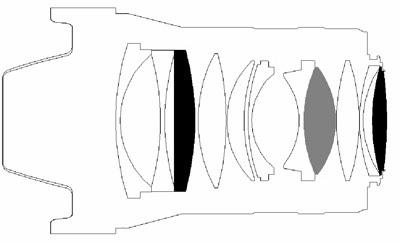 It’s globally the first 35mm F/1.2 large aperture lens that supports single-lens reflex full-frame cameras. When taking an image, set the aperture to Maximum f1.2 can conspicuously emphasize the subject on the background, producing a nice picture atmosphere. Sample images can be found here, here, here and here. This entry was posted in Nikon Lenses and tagged Kerlee 35mm f/1.2 lens. Bookmark the permalink. Trackbacks are closed, but you can post a comment.